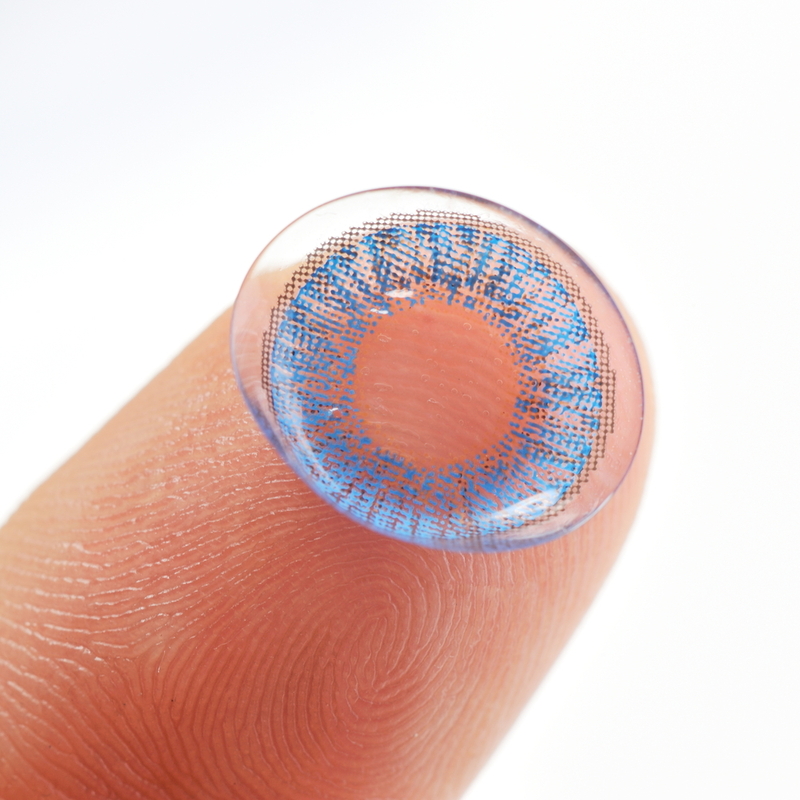 Colored contact lenses - over the counter? Colored contact lenses – over the counter? All contact lenses pose risks to patients who wear them. Even the most compliant patient who received their lenses from the most competent of doctors takes on some risks when wearing contact lenses. For these reasons, contact lenses are regulated by the Federal government in the same way that prescription medications are regulated. To obtain contact lenses, you must have been provided a current contact lens prescription. These prescriptions must contain the brand, power, and other pertinent information for your eyes and vision needs. However, all across the United States, there are beauty supply stores, drug stores, and other shops that sell cosmetic contact lenses. These lenses have no power to correct vision, but are worn solely for decorative use. They are especially popular around Hallowe’en. However, even these contact lenses have even more risks associated with them than legally obtained traditional contact lenses. corneal ulcers – infections of the cornea can cause permanent scarring and loss of vision. driving accidents – some of the theatrical decorative contact lenses, like the ones used at Hallowe’en often are made with opaque materials for the decoration, greatly limiting peripheral vision, leading to accidents while driving. Yes, contact lenses have risks associated with them. And the risk is much greater when the contact lenses are sold and purchased illegally, without a doctor’s prescription and supervision. Does this mean that all of the unusual contact lenses are overly risky to wear? No, not necessarily. Just ask your eye doctor what options you have for your eyes. It’s easy to replace a pair of contact lenses, but you can’t replace the eyes. This is serious business.